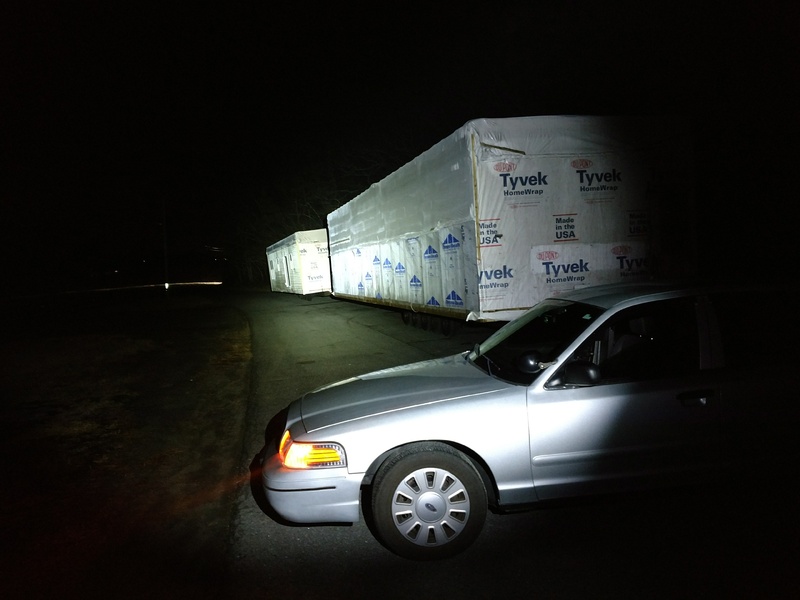 One of our mobile patrol units on special assignment, an overnight detail to watch over a modular home that arrived on four separate trailers. The modular units needed to be parked at a truck turnout along the Cape Cod Canal overnight until the crane arrived, so they could be set in to place the following morning. 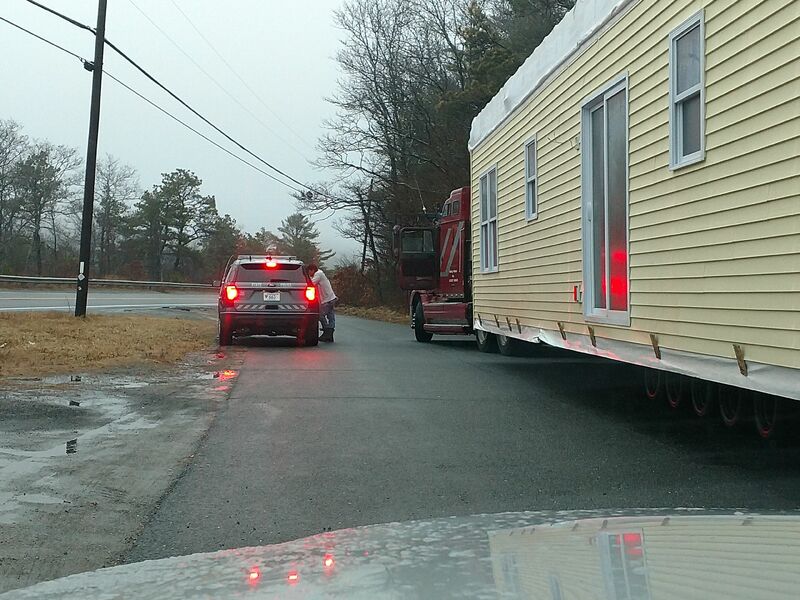 In the morning, a Massachusetts State Police unit assisted the truck drivers with traffic control to get the modular home sections into the neighborhood to be set by the crane. Our patrol units can watch over, or check on any type of private property. 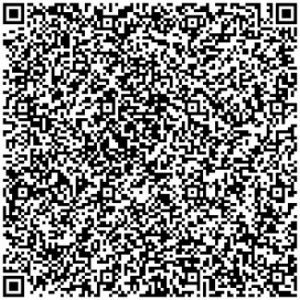 From commercial or residential properties, to heavy equipment, construction sites and even modular homes, we have it covered. 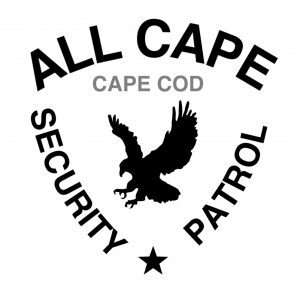 Give us a call today at (774) 383-2030 for any of your security needs.